Márcio Rocha da Rosa built the Prime Hashtags app as a Commercial app. This SERVICE is provided by Márcio Rocha da Rosa and is intended for use as is. Márcio Rocha da Rosa built the Prime Hashtags Pro app as a Commercial app. This SERVICE is provided by Márcio Rocha da Rosa and is intended for use as is. 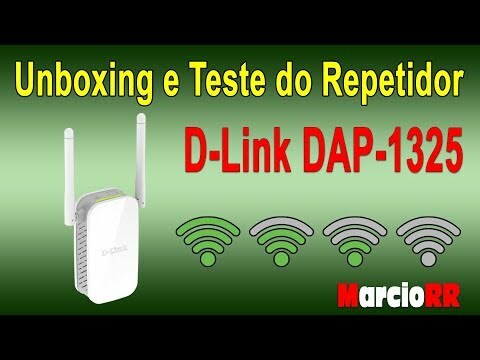 Neste vídeo ensino como fazer o update do firmware do Repetidor D-Link DAP-1325.